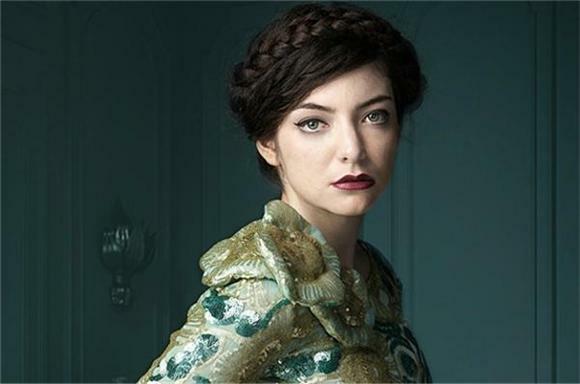 Seventeen-year-old Kiwi singer Lorde bewitched the world as an enigmatic alternative to the pop its been spoon fed. However, according to a playlist that the young artist compiled for Australian radio station triple j, her own musical taste mirrors that of every other Tumblr-obsessed teen. Her Top 10 Songs of 2013 includes two tracks off Daft Punk's Random Access Memories, including the radio-droned "Get Lucky", as well as Drake's lovey bore ballad "Hold On, We're Going Home". And of course there are a few indie tunes peppered in for scene street-cred. 2. Drake "Hold On, We're Going Home"
5. Deptford Goth "Feel Real"
7. Majical Cloudz "I Do Sing For You"